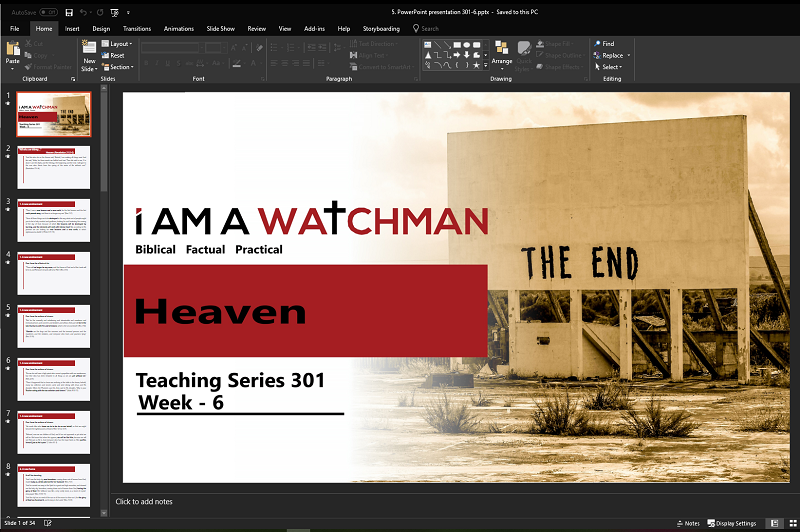 Teaching Series 301 – Week 6 of 6 Digital Assets – Welcome to I Am a Watchman! Jesus is coming! On the night Jesus announced His soon departure, He also told His disciples He was coming back. When He returned, He promised to take them with Him to a home He was preparing for them. He would eventually establish His eternal Kingdom on the New Earth. The yearning of the disciples’ prayer – “Thy Kingdom come, thy will be done on earth as it is in Heaven” – would finally happen. 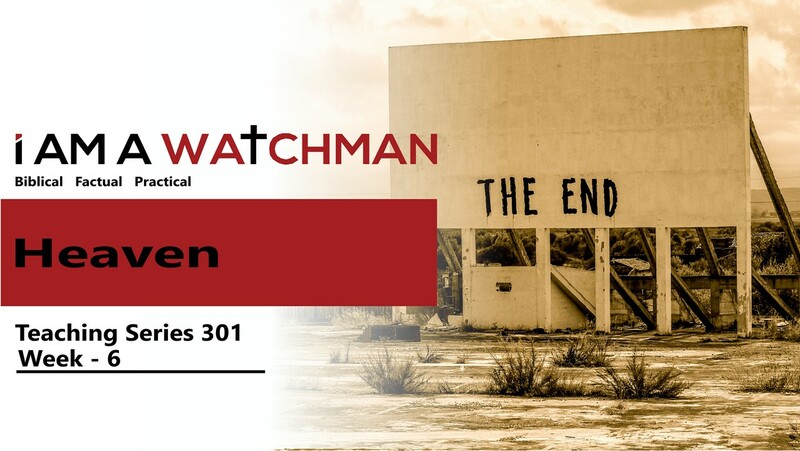 Sermon Kit 301 explores and explains the Bible’s teaching on the prophetic events culminating in the establishment of God’s eternal Kingdom. It also gives application from these future events for today’s disciples. This section (301-5) of the kit covers the Great White Throne Judgment and Hell – Jesus’ evaluation of those who rejected Him and their doom in Hell. The Bible does not desire to scare us but to prepare us for coming events. 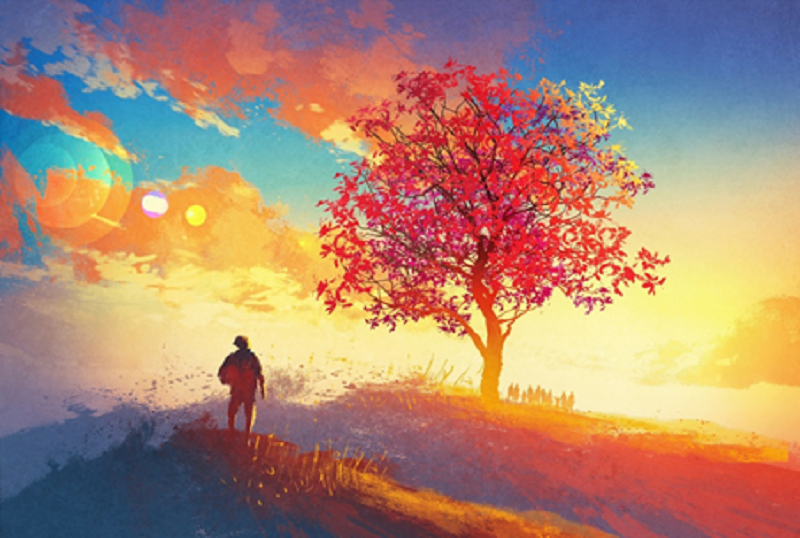 There is no hope for our world (the world system), but there is hope for the people who inhabit it. As the end approaches, Jesus wants us to give hope to dying people. There are multiple parts to this sermon kit. Click on the button below to download the entire text of this sermon. This Word document has 16 pages and 6,249 words. After downloading the sermon text, you are free to modify the sermon to suit your specific burden and needs. This is the PowerPoint Slide Deck that accompanies this teaching topic. It contains 34 slides and can be edited for incorporate your Church logo and branding themes. It is designed to be projected on the wall or displayed on a TV for Small Group or Bible Study use! 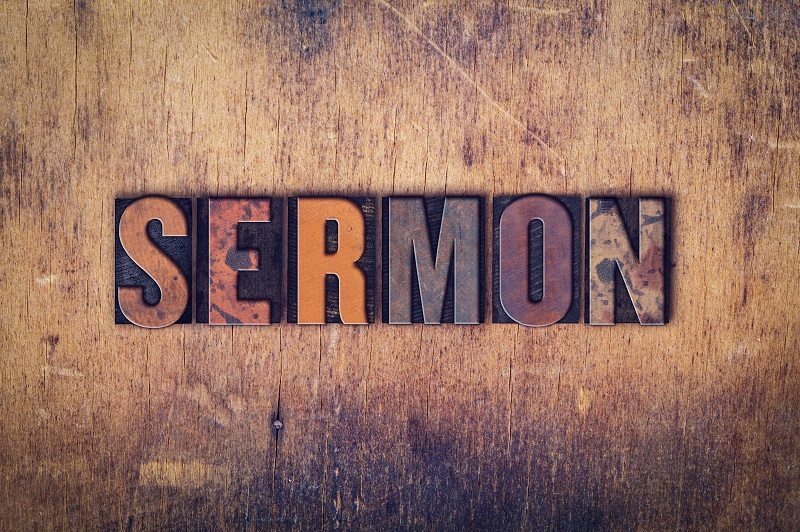 This download contains the remaining Teaching Kit assets, including (1) the Intro (2-pages) to the teachings, (2) the Sermon Notes (2-pages), (3) The Sermon Outline (3-pages) with Scripture references.